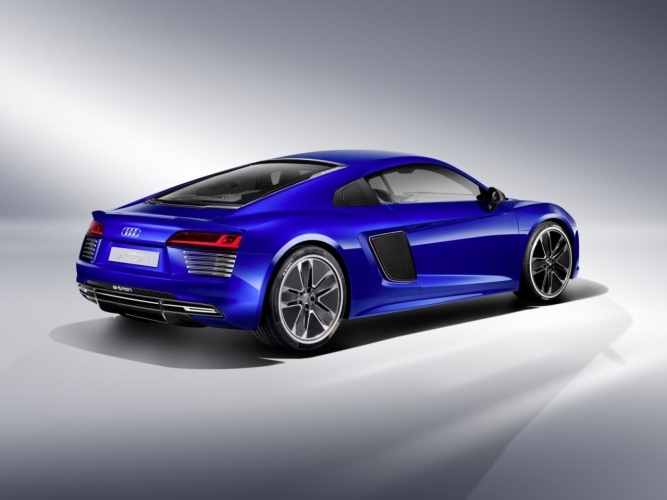 Audi considering a potential Electric Supercar — R8 e-tron Revival? We were saddened to hear that Audi will likely be killing off the R8 supercar after 2020. The Audi R8 is the only supercar the brand has ever had and it’s been one of the most important cars for Audi since its inception. Sadly, it’s time for it to go. However, the folks in Ingolstadt might be looking into making an all-electric supercar and using new solid-state batteries. According to Motoring, the only thing giving Audi pause on an electric supercar is the current state of battery technology. To develop solid-state batteries, Audi will likely look to a third-party supplier for help. One company it could use is Samsung SDI, who Audi already works with for the batteries in the upcoming Audi e-tron. Samsung SDI also showed off some solid-state battery tech at the Detroit Auto Show recently. So it’s a likely partnership that makes sense. If Audi were to make an electric supercar, it could fill the void left by the Audi R8’s absence. It would also give the brand a new flagship performance car that could show off its electric performance potential and give Audi a new reputation, much in the same way the R8 did for the brand back in 2008. It could be the halo car that brings people into dealerships and drives up brand recognition in the world of electromobility. Such a car could actually sport R8-like styling, as well. 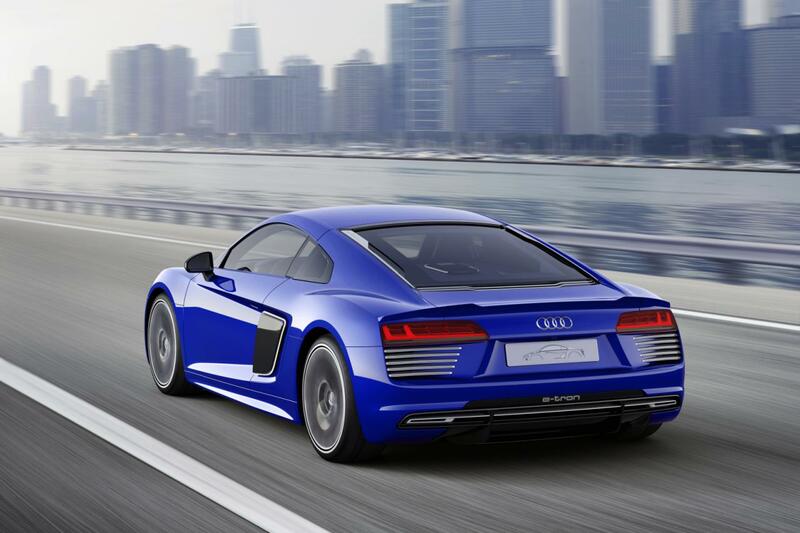 Or maybe just remake the Audi R8 e-tron and make it an electric-only model, with no gasoline variant. It’s already such an iconic shape for the four-ringed brand, so it would be a smooth transition. And, with Audi’s continued involvement with Formula E, it an electric supercar would benefit the racing series’ exposure while also benefit from the lessons learned from racing. To be honest, an electric supercar from Audi makes a lot of sense. It’s going to need a supercar once the R8 dies, Audi is pushing for more and more electric cars and it has a serious investment in electric motorsport. Audi absolutely should make an EV supercar, it’s just a matter of waiting for the technology to catch up.